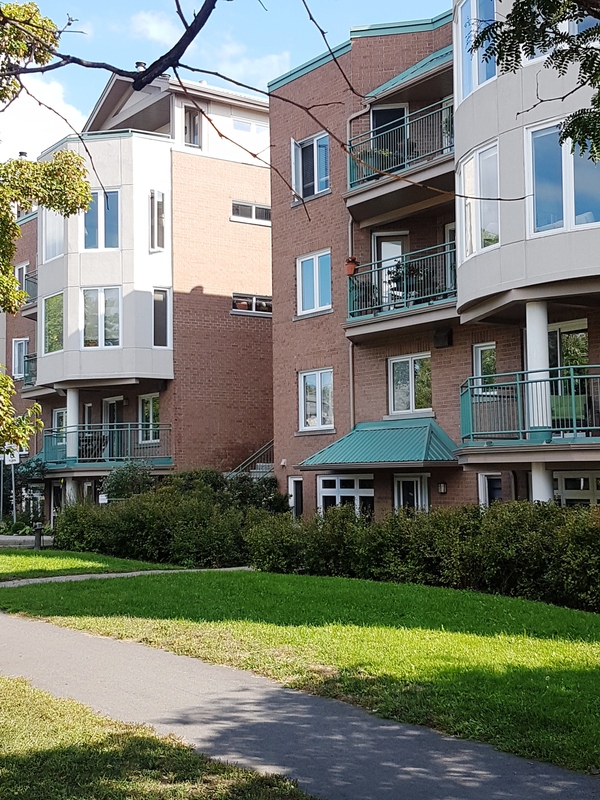 101A-62 Donald St. – Overbrook | Nesbitt Property Management Inc.
Beautiful two bedroom condo located off Rideau River in Overbrook. Close to NCC parkland, cycling trails, and the Rideau Tennis Club. Master bedroom is spacious, and bright . Convenient ensuite bathroom. Direct access from unit to parking garage.